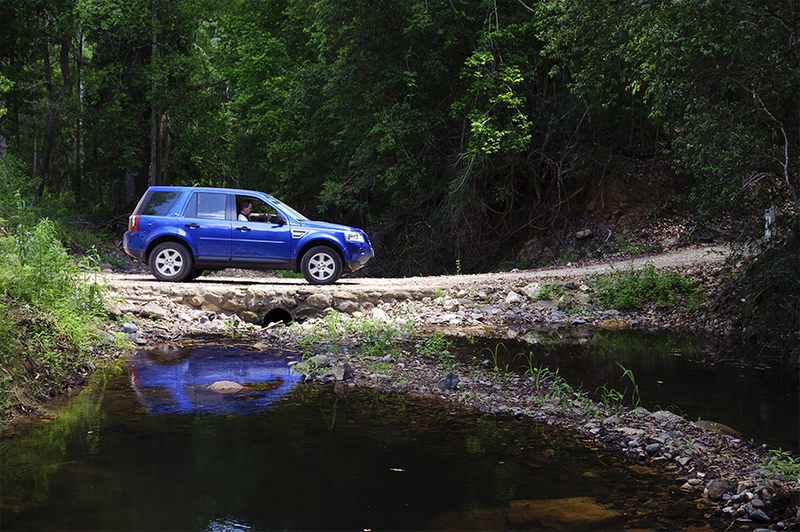 This is not your ordinary off-road tour book. 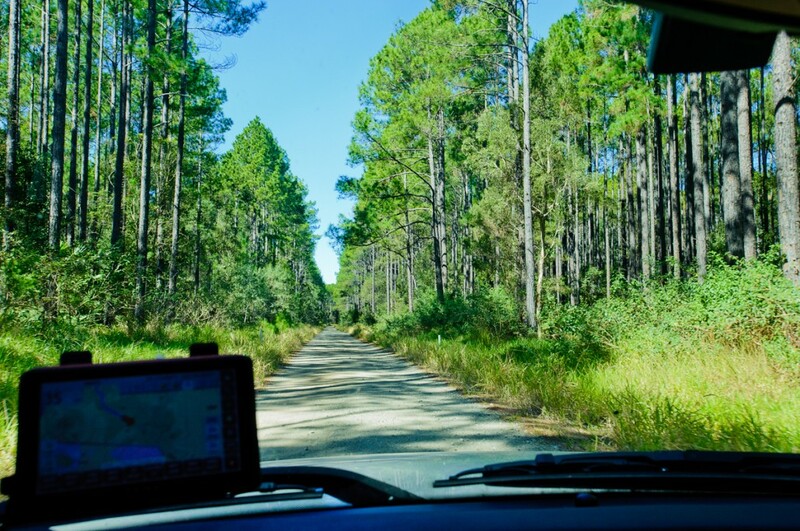 Join Danielle Lancaster, an avid four wheel driver and photojournalist as she brings you her best selection of treks from the Burrum Coast and Fraser Island north of Brisbane, south to the Border Ranges and west to the rugged Sundown National Park. 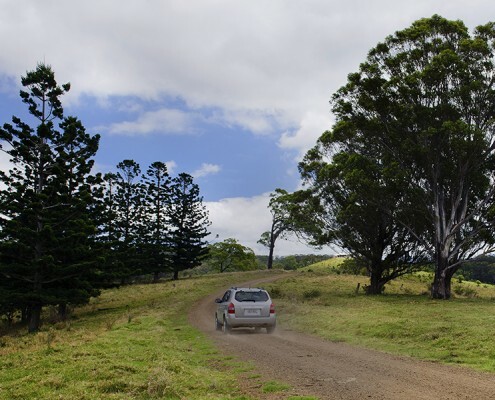 We share in detail 25 treks – some NEW and NEVER written about before – radiating from Brisbane, the capital of Queensland. 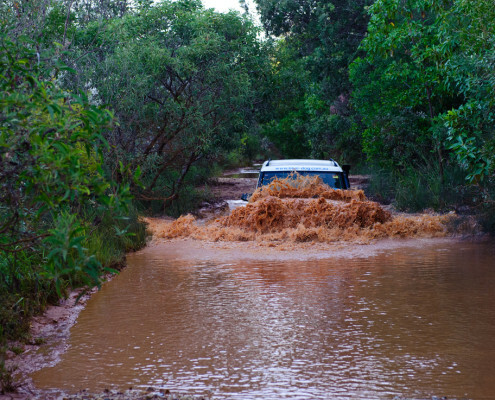 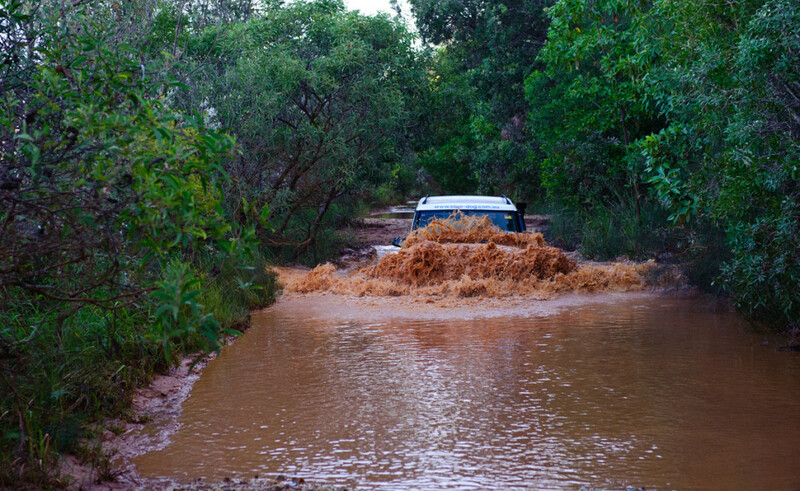 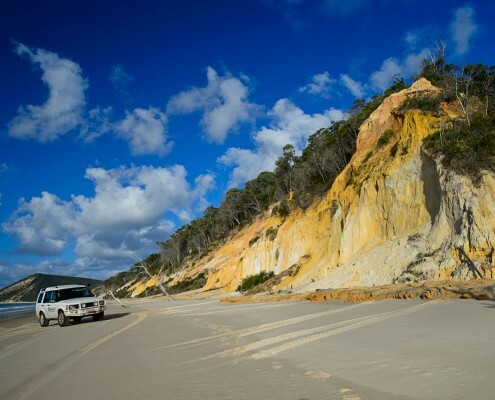 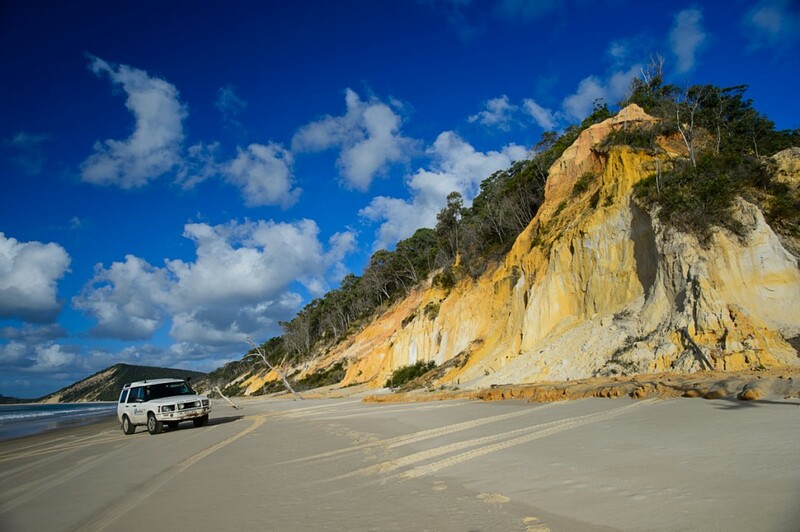 Revealing the hidden gems we journey from leisurely day trips down beaches, through rainforest and over mountains to longer overnight trips and some that provide a more challenging off-road experience. 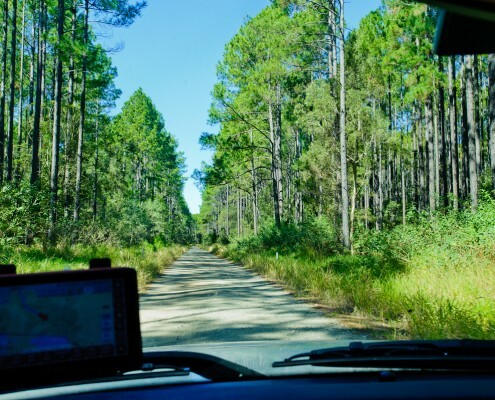 There are detailed touring route maps and comprehensive driving instructions with waypoints, essential contact information, camping and picnic areas and things to see. 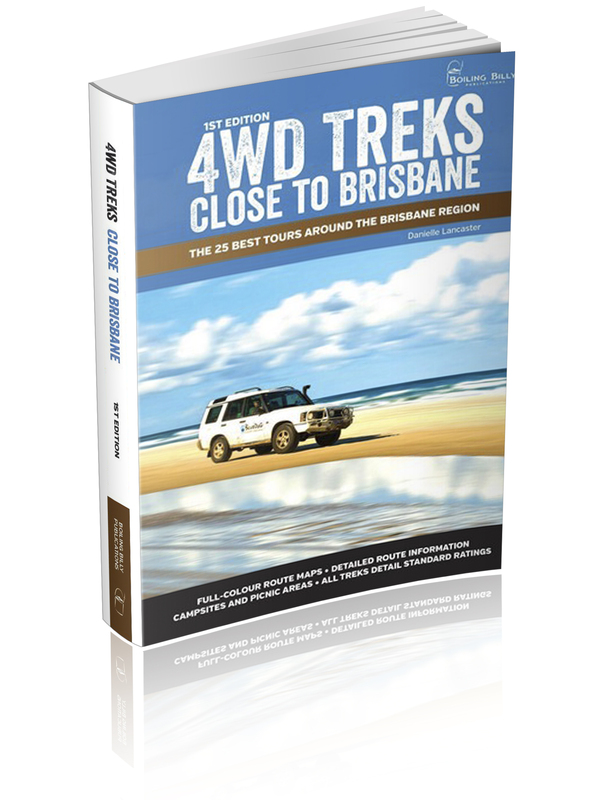 It’s more than a touring book of directions: it’s packed with tips, advice, local suggestions and all sorts of info. 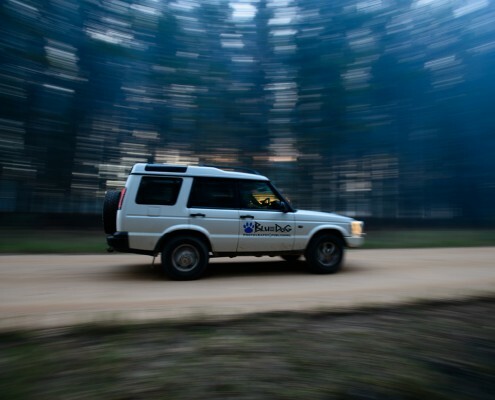 Plus all waypoint files for each and every trek are available for download in the standard GPX format. 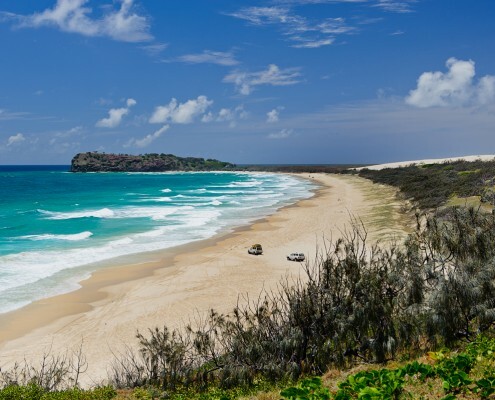 Along with the detailed treks we have included a range of high quality imagery, information on parks and forests, caring for the environment, and a detailed section on driving on sand as we venture onto the beaches and islands that surround Australia’s Sunshine State’s capital, Brisbane. 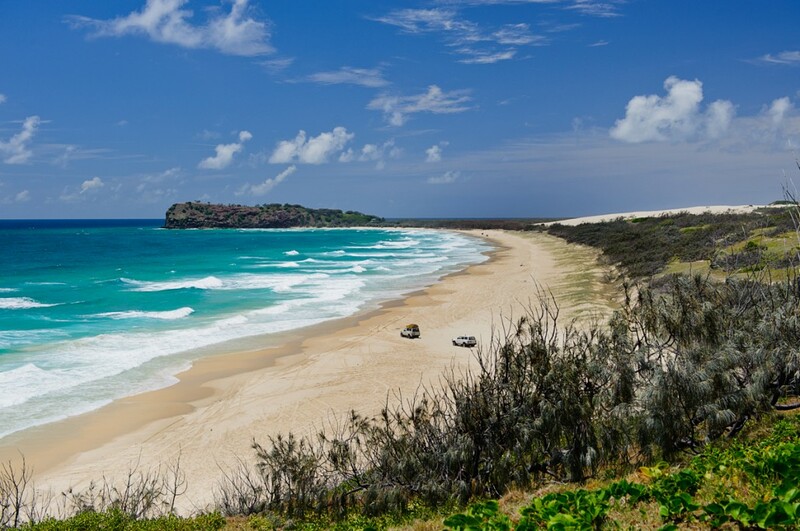 On the BLOG receive updates, read about other great Queensland tours and hear news and reviews. 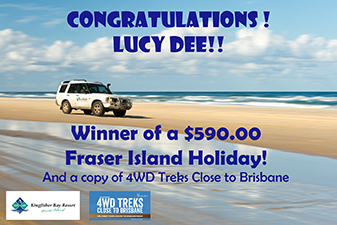 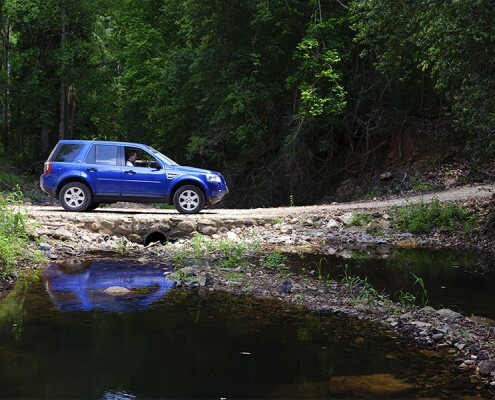 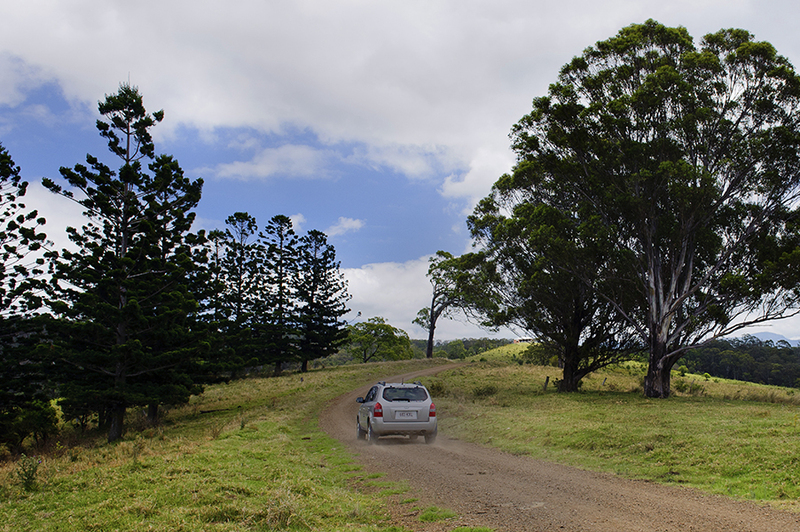 Treks – More on the treks included in 4WD Close to Brisbane, see sample pages and regional map. 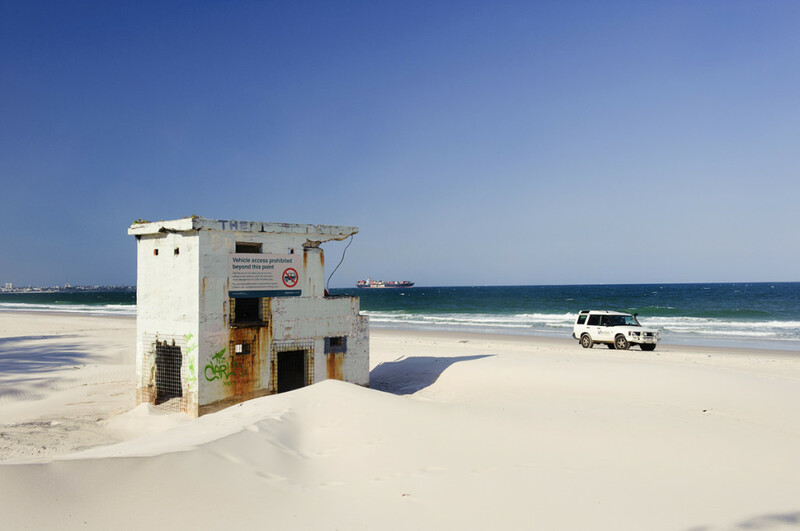 Links and Associates- Who we do business with & why? 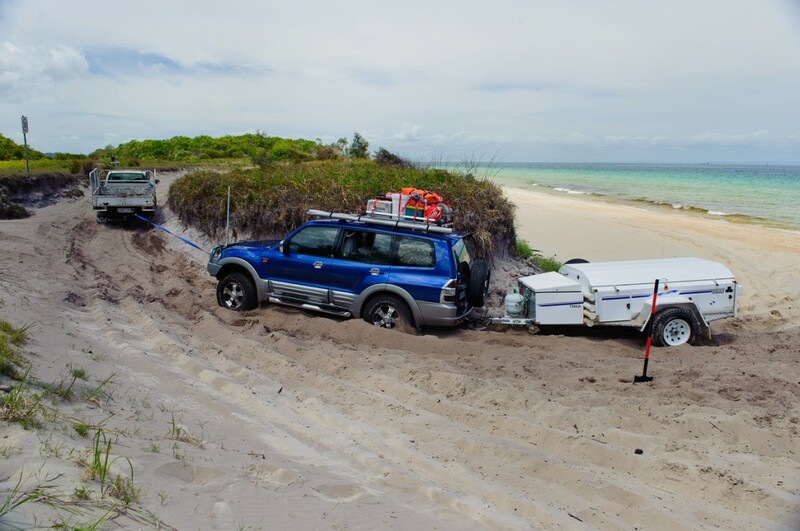 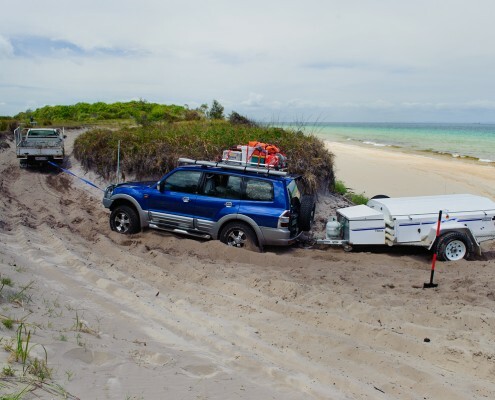 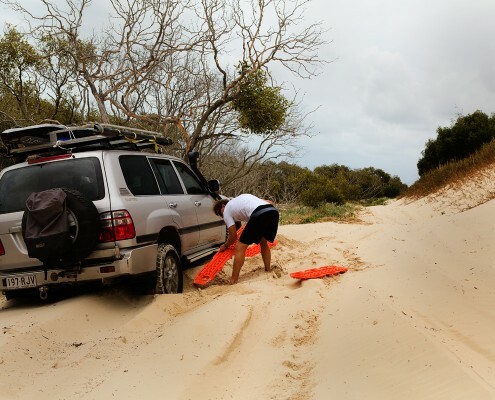 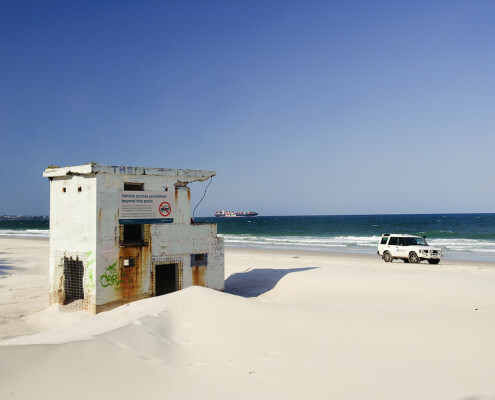 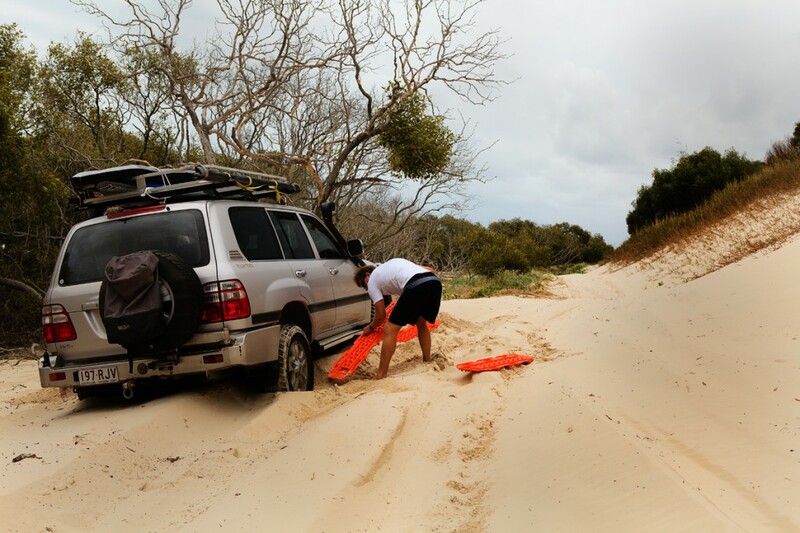 From 4WD to business to pleasure…..
Do you need accommodation? 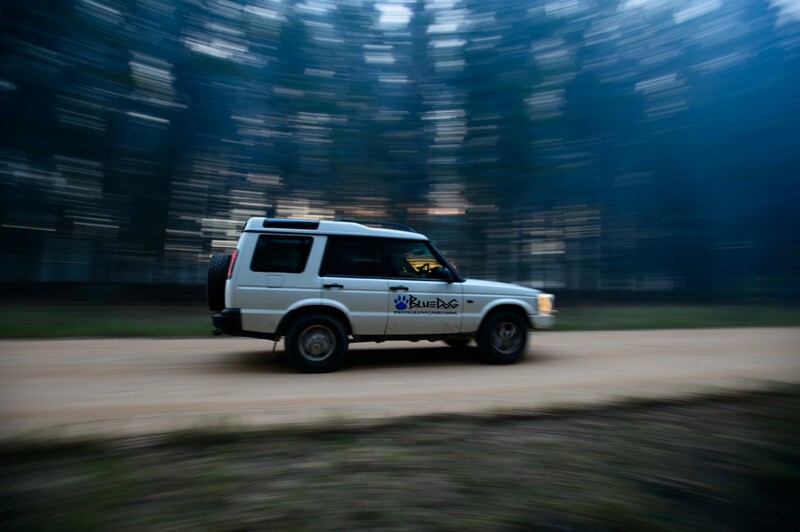 Club contacts and others we support and those that support us and keep us on the road.